Shell launches Saltwater Supercars : Ready, Salt, Go! Shell releases Saltwater Supercars Promo in Philippines. Shell brings their Saltwater Supercars in the Philippines. This brings an exciting new toy concept and racing experience in the country. The company says this is their most advanced collection of toy cars yet. Shell’s Saltwater Supercar collection is just in time for the Christmas season. Each model combines state of the art technology using electric engines powered by saltwater on top of the super chic and futuristic car designs. 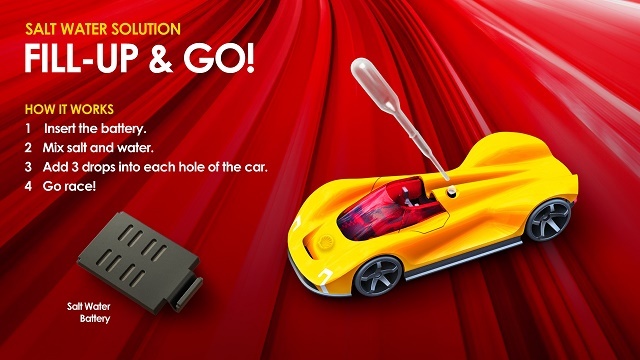 Each toy car package contains 1 supercar, 2 lithium batteries, the salt and water mixer with dropper, and a user manual. The toys are packed with special features to enhance both learning and play which will absolutely delight kids and kids at heart. In powering up the Saltwater Supercars, children can witness firsthand an alternative source of energy in action. With a simple mix of table salt and water, a few drops will get the toy’s engine running and the Saltwater Supercar moving. A sure hit with collectors, it comes in four striking models all customizable with special stickers. 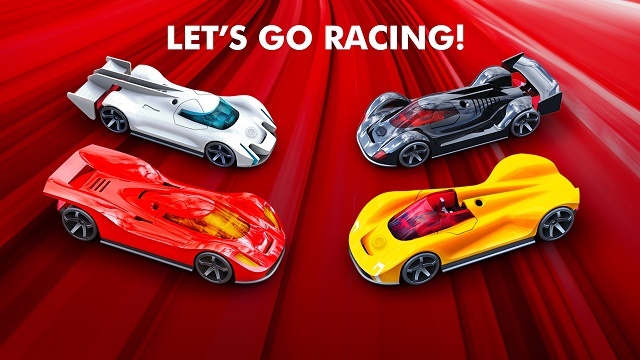 Racing is made more fun with build-your-own racetrack that can be shaped and decorated, as well as with the Shell Saltwater Supercar mobile app available for free download on iOS and Android. Lithium batteries will also be made available for extended gameplay. As part of Shell’s efforts on sustainability and waste reduction, every purchase will come with a P2.00 donation to Plastic Bank and their efforts to help reduce poverty and plastic waste in various communities in the Philippines. 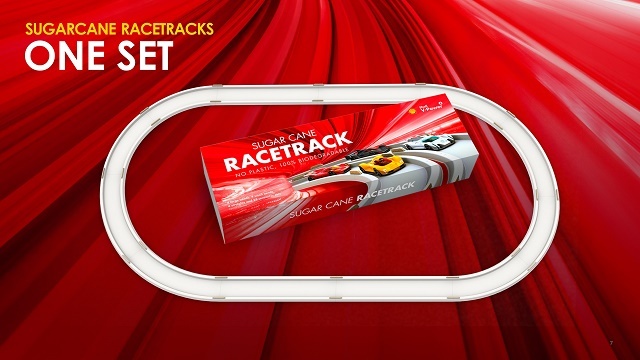 The racetracks are also made from Bagasse, a 100% biodegradable organic material with no additive or chemicals. “At Shell, we champion innovation and new energy solutions. 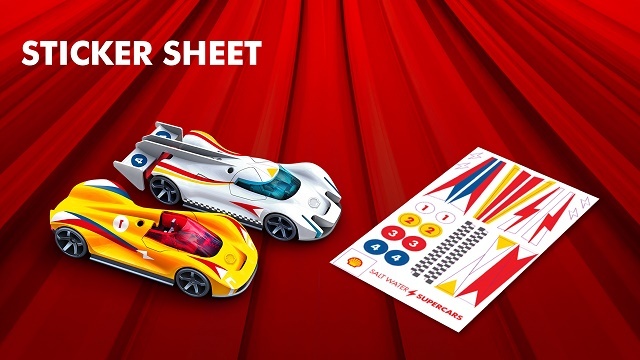 With the new Saltwater Supercars we hope to offer an elevated experience with toy cars, bringing cutting edge technology to our loyal customers, and for all ages to enjoy,” said Mark Malabanan, Shell V-Power Brand Manager. The Shell Saltwater Supercars will be available at participating Shell stations nationwide until November 30th. The Shadow (Black) and Lightning (White) models will be offered starting October 1st, while Sunchaser (Yellow) and Fireball (Red) will be sold by October 16th. For every P500 purchase of Shell Fuels, you can avail one Saltwater Supercar or racetrack at P225 for Shell V-Power and P275 for Shell FuelSave. The Supercars and racetracks may also be availed at special rates with a minimum purchase of Shell lubricants and items at Shell Select and Deli2go. Motorists get a free Saltwater Supercar for every oil change package using Shell Helix Ultra, Shell Helix High Mileage, or Shell Helix HX7 at participating Shell Helix OilChange+ and Shell Helix Service Centers. 4. For every oil change package using Shell Helix HX7, Shell Helix Ultra, and Shell Helix High Mileage, customers can get the toy for free. 6. Customers can purchase the battery pack for P175 at Shell Select, Deli2Go and Shell Shops. 8. Promo is valid at participating Shell stations. 9. Same site redemption is allowed. 10. Promo is open to Bulk/P.O./Fleet customers with the same purchase requirements. Pinoy Metro Geek: Shell launches Saltwater Supercars : Ready, Salt, Go!